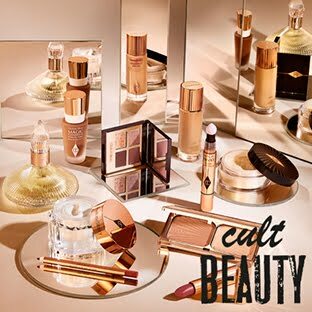 No longer sold on the Anastasia Beverly Hills website. As of November 1 2016. Sephora.com/ca has discontinued the Master Palette (after about 3 weeks of selling) They currently have no plans of restocking it. I hope they decide to bring it back seeing as it's so in demand! 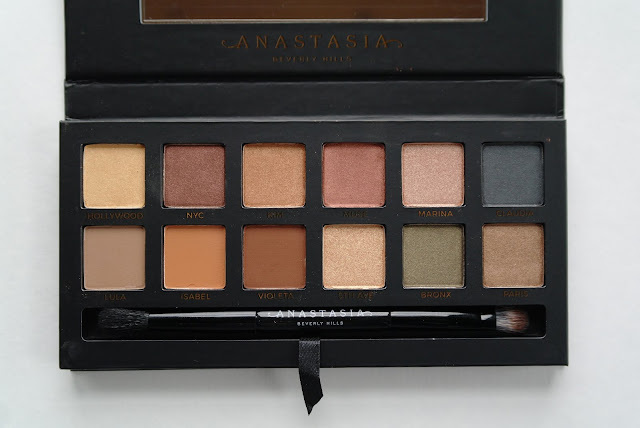 I think the Master Palette should be a permanent addition or a once a year release. 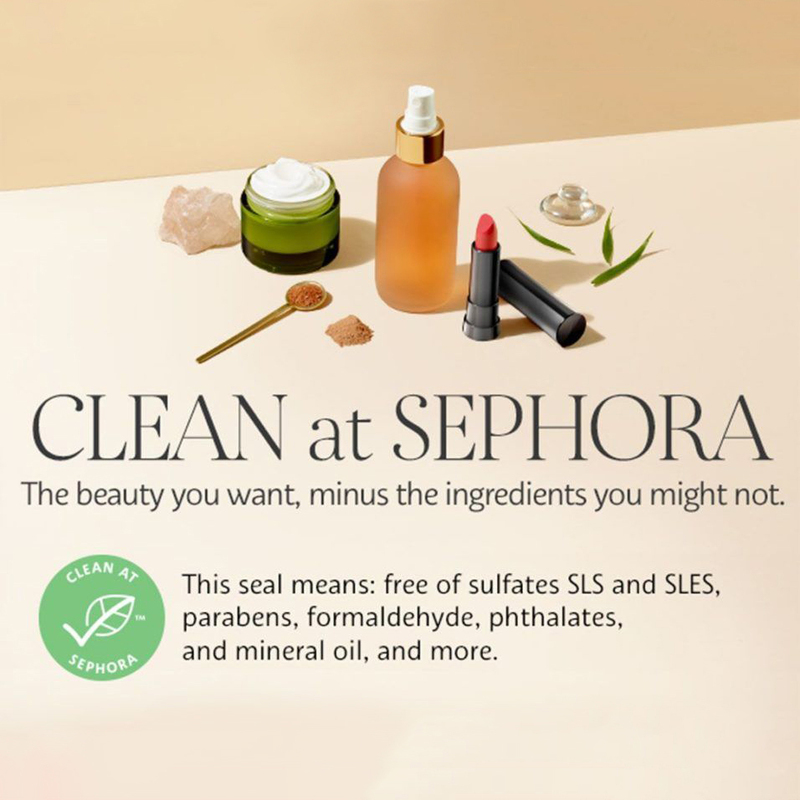 This is a very easy product to review because it's so good! The pigmentation is amazing. I adore 11/12 of the shades (Hollywood not so much). 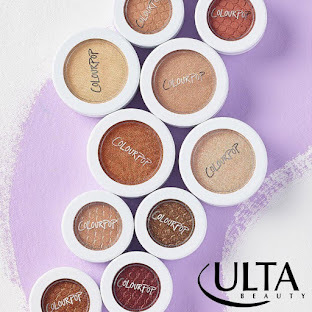 When I swatched these in Sephora, I felt *a little* disappointed for a moment because I expected one swipe and swatch to look very pigmented like what I saw in swatch pictures online. What I needed to keep in mind was I was swatching on a dry arm where the swatch pictures I saw were on a primed arm and built up over and over so every shade was the same pigmentation. I quickly realized that, bought it and was not disappointed! In my video review, you'll see I apply each shade the same way, with minimal effort. I don't try to make them look amazing. And this is how it turned out. That's impressive. 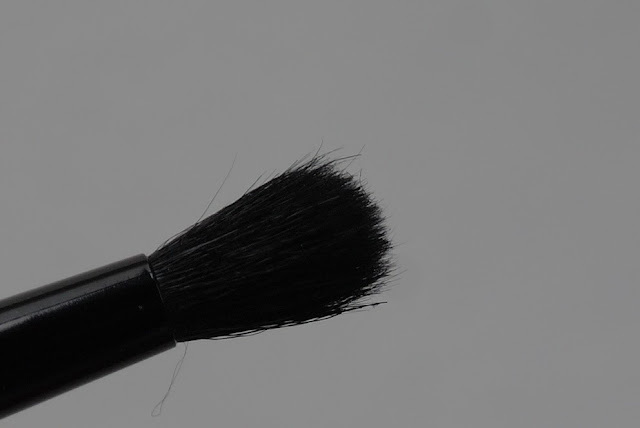 The brush looks cheap but does the job really well! I like the brush but I expected something more luxurious for the cost of the palette. The palette is made in USA and the brush in China. 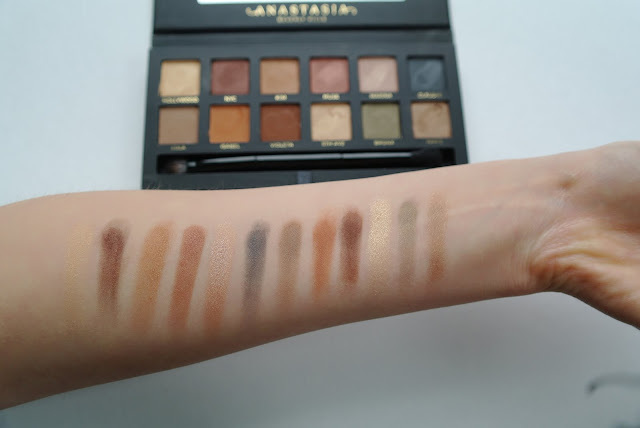 Watch the video for live arm and eye swatches! 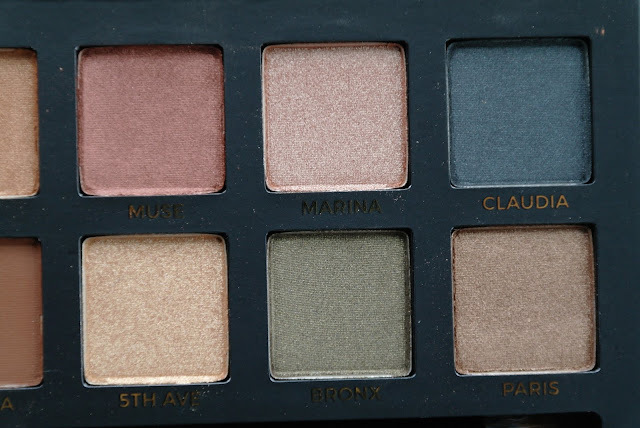 This palette is gorgeous, I loooove it! I agree that it should be a permanent addition, it's such a gorgeous palette! The shades are so wearable! I have been waiting for this palette to come back into stock just in time for the Rouge sale! I'm in love with the colours! Wow! After three weeks they stopped selling it? That's really surprising seeing as it's such a hot product everywhere! Can't say it's something I would want, but the colours are gorgeous! 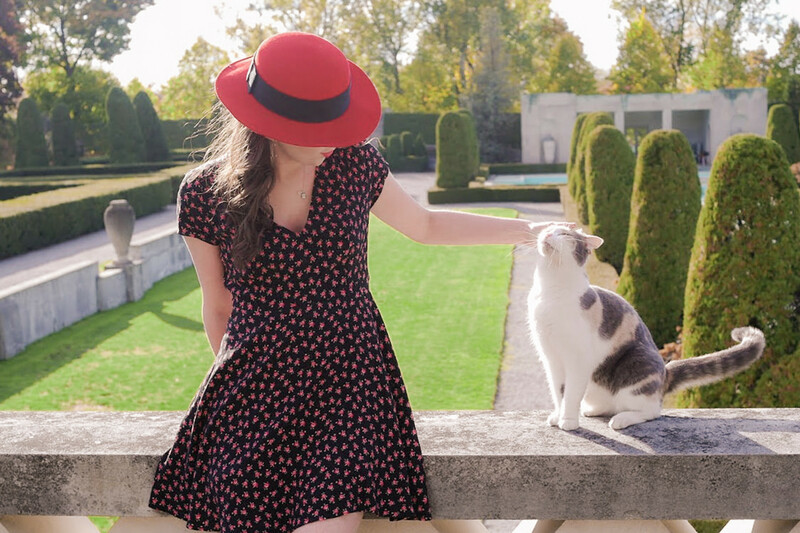 It does have a good selection for day/night looks! 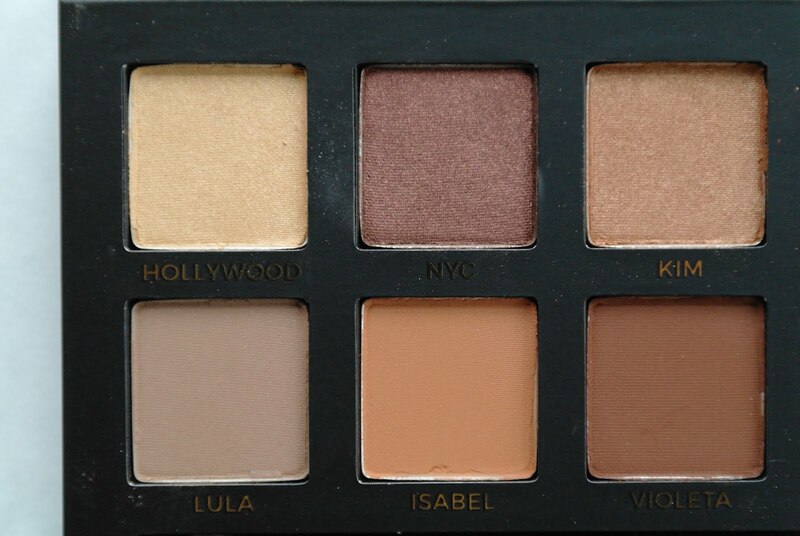 This would be such a great starter palette, similar to the Naked 1! This palette looks great! I went with the Modern Renaissance instead, but this makes me want both!